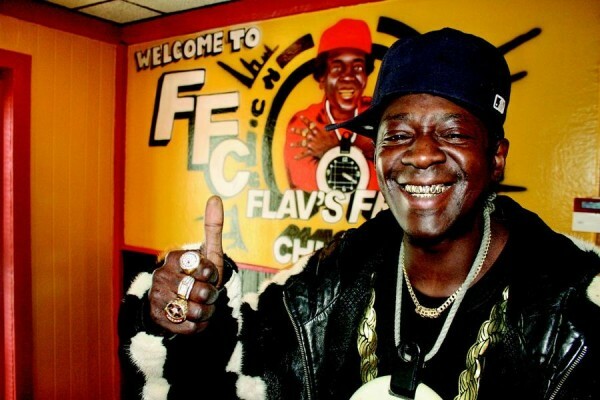 American rapper and TV personality, Flavor Flav, is pulling his name from Flav's Fried Chicken, after Nick Cimino gave him an ordeal and bad reputation. Flavor Flav is pulling his licensing agreement from Flav’s Fried Chicken in Clinton, Iowa. The TV personality and rapper stated that his business partner, Nick Cimino, mismanaged the place, and gave Flavor Flav’s name a bad reputation. Employees were claiming that their payroll checks were bouncing, and Flavor Flav also admitted that there were food problems too. On a positive note, Flavor Flav is set to open his Flavor Flav’s House of Flavor in Las Vegas this May.